The tremors were felt for about 20-30 seconds, mostly in the South Gujarat region, including Surat, Navsari, Tapi, Valsad areas. 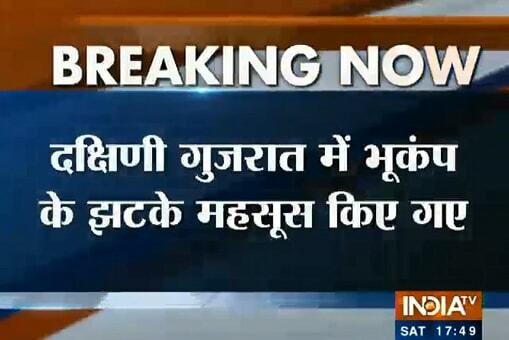 Mild tremors were felt in parts of Gujarat on Saturday, measuring 3.7 on the Richter scale. The epicenter was detected 38 kms from Bharuch. No casualties or damage of property has been reported as yet.